Electronic gadgets used in day to day life are becoming more and more compact, with increased capabilities and complexities. With the rise in miniaturization requirements, PCBs are required to be denser with smaller outline. Multilayer PCB’s are defined as PCBs that have more than two layers (Top and Bottom component layers). The PCB stackup design plays a major role in the overall functioning of the system. 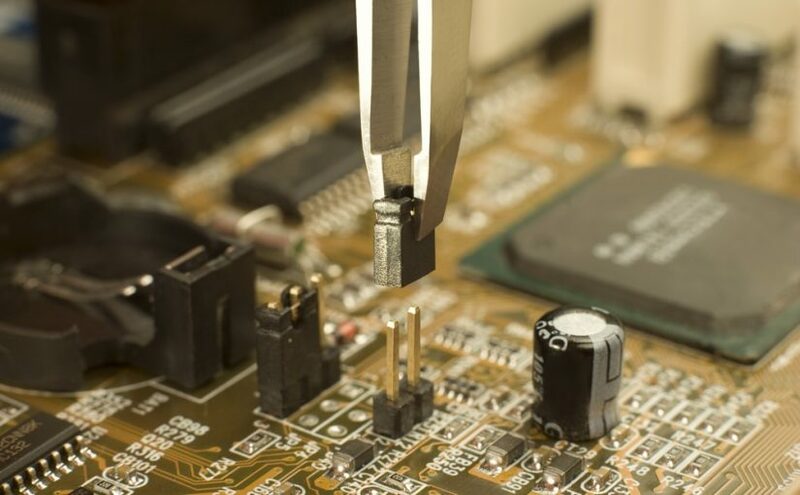 A poorly designed PCB with inappropriately selected materials can degrade the performance. Multilayer PCBs that make use of high performance materials are more challenging to build. The arrangement of multilayer PCBs should be done with additional care because inefficient layer arrangements may lead to noise and unexpected operational issues. Multilayer stackup with many layers could lead to high fabrication cost in most cases. However, cost can be balanced by giving consideration to important aspects. This article explores the factors to be considered for manufacturing multilayer PCBs at affordable prices. The desired trace dimension and minimum trace spacing should be computed. Placement of EMI generating sections far from other sections to EMI and EMC performance are important factors to be considered in an electronic product. Radiation reduction in PCB as well as the interfaces connected to the board will help in improved signal quality. If this is not taken care of, it may lead to picking up other non-related signals which cause noise and will create crosstalk. The stackup model shown above gives the complete strategy of actual current directions, which help to provide stable voltage. Split power planes should be used appropriately to provide proper isolation on a power plane layer while providing an electrically different reference point (analog and digital sources). Consideration of DFx [Design For Assembly, Manufacturing, Testing] should be analyzed. Routing all nets within the desired stackup, meeting all constraints and consideration. Selection of via’s for signal and power for better signal performance, ground return path for an affordable cost in manufacturing. Thieving to be added to balance the stackup without affecting signal performance. Use the standard/nominal trace width which can be fabricated in usual fabrication process. Maintain enough spacing between copper which does not need a special etching process to remove copper. Do use a nominal drill size, which can be done by drilling machines neither going with laser until unless needed. Select appropriate PCB material and surface finish which is cost effective suitable to your application. Looking out for Manufacturing Multilayer PCBs at Affordable Cost?